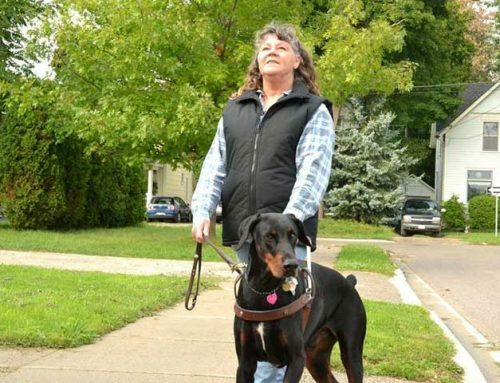 A charity dog walk by Taunton Road Animal Hospital for Fundraise for Farley Month. 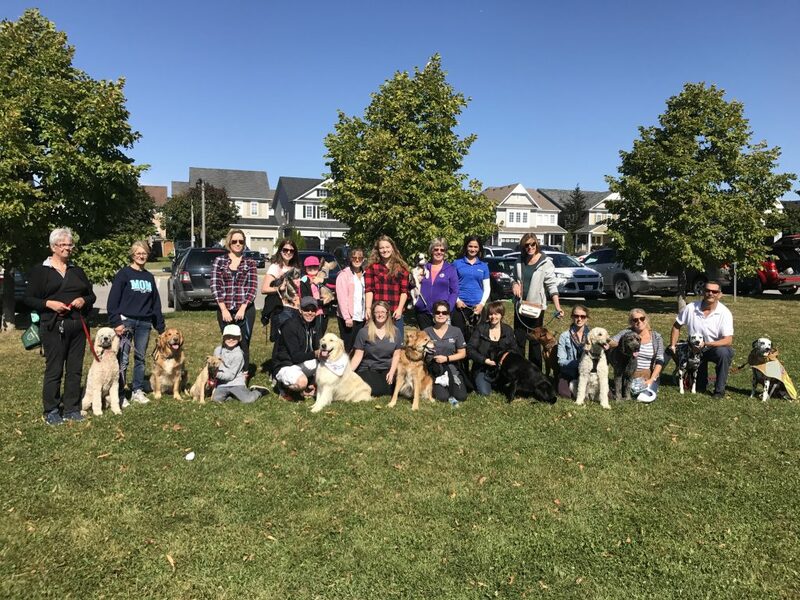 In October 2017, more than 360 veterinary clinics participated in the Farley Foundation’s largest annual fundraising campaign, raising more than $253,000 to help low-income pet owners in Ontario. 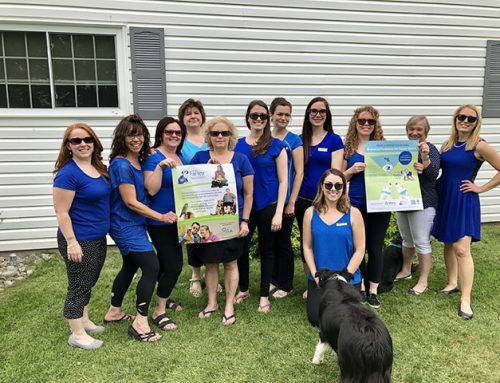 Congratulations to the top fundraisers: Taunton Road Animal Hospital ($12,100), Oakpark Pet Hospital ($7,845), Harwood Pet Hospital ($6,383.50), BloorMill Veterinary Clinic ($6,160), Gananoque Veterinary Clinic ($5,763.75), Yonge Street Animal Hospital ($5,689.85), Leamington Veterinary Clinic ($5,093.85) and Yorkwood Veterinary Clinic ($5,000). 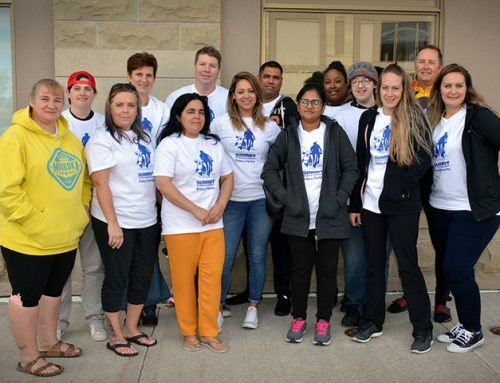 View the complete list of participants. 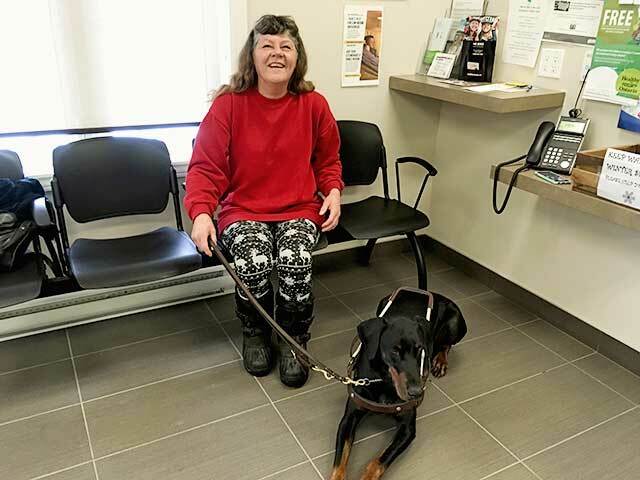 Since its establishment in 2002 by the Ontario Veterinary Medical Association, the Farley Foundation has disbursed over $3.5 million to assist more than 8,400 pets in need. 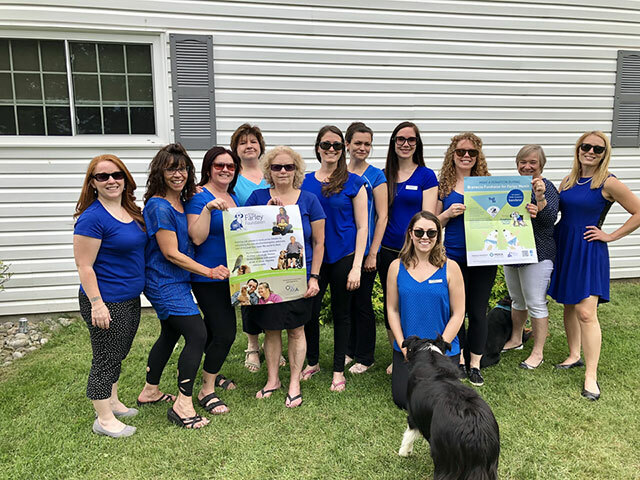 The Farley Foundation extends a big thank you to the event’s platinum and title sponsor, Merck Animal Health, which helped in many ways, including designing the Farley bandanas and hand-delivering fundraising kits to clinics across Ontario. 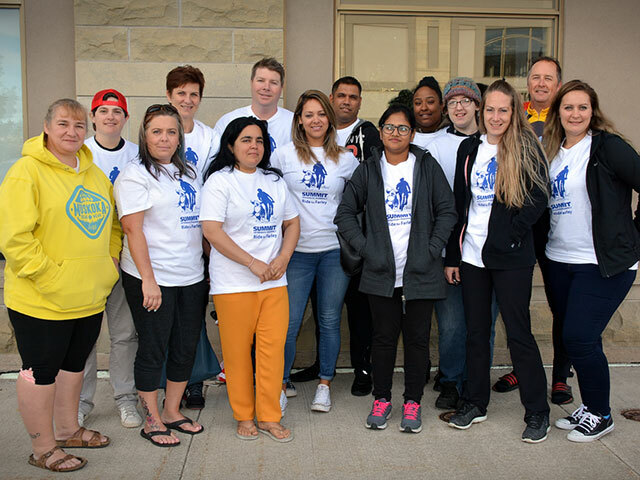 Thank you also to all the foundation’s donors, sponsors and supporters for participating in Bravecto Fundraise for Farley Month, and for your continued support!